Thursday 2 May: closed from 7pm due to our staff helping with the local election count. We’re sorry for any inconvenience caused. 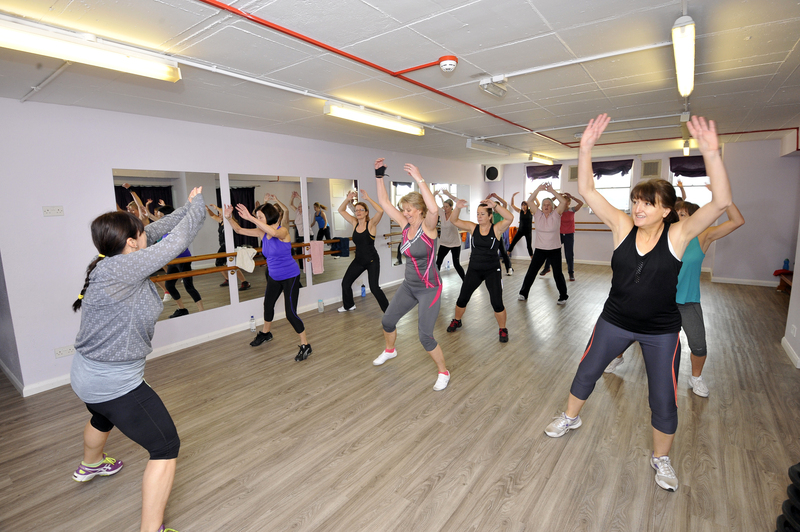 Serving Medway’s rural communities on the Peninsula, Hoo Sports Centre offers weekly fitness classes, swimming and a fully functional fitness suite. All our centres will be open bank holidays: 8am to 4pm. View our timetables to plan your visit. Classes are tailored to senior members and newcomers. We have a range of memberships that will offer you discounted prices to help you save when using our facilities. If you don't have a membership, you can apply for a membership. The Passport to Leisure Application form is a discount access scheme for sports facilities.